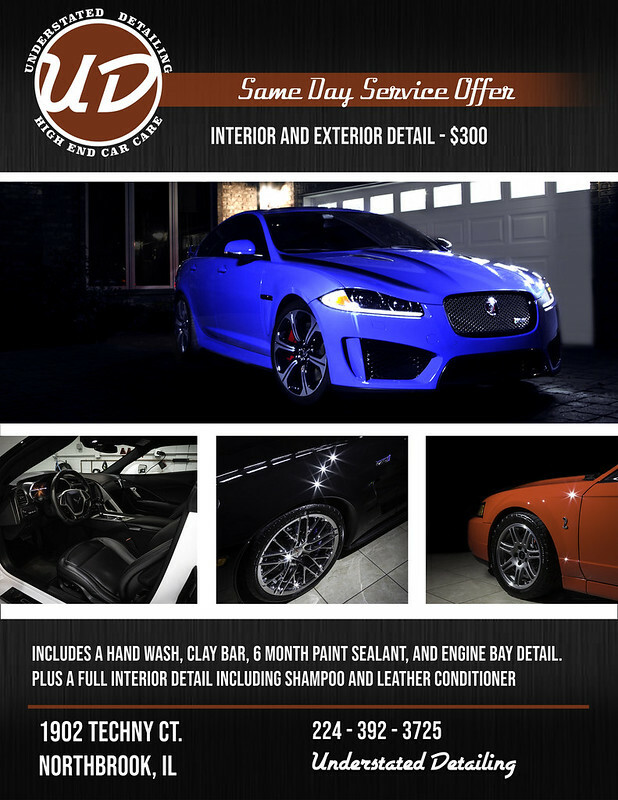 We are offering a one-day turnaround on a complete interior, exterior, and engine bay detail for just $300! Normally these services are of a $400 dollar value. Exterior receives a thorough hand car wash, clay bar, and sealant for a clean, glossy, and protected finish. Interior receives carpet shampooing, all interior panels are cleansed and dressed, leather conditioner (if applicable), and windows cleaned. Engine Bay is cleaned, degreased, and dressed with a non-greasy natural shine product. 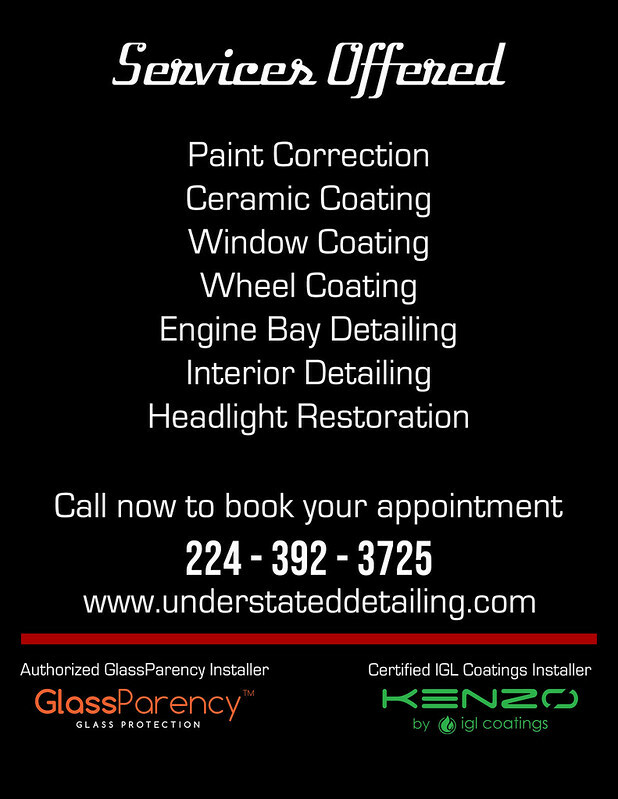 Check out our Instagram or Facebook feed to see the results of this service. Mook and SleeperLS like this.